There are 7 posts in this thread, and it has been viewed 5717 times. Smitdogg and The Dumping Union have managed to get hold of an extremely rare CP System (CPS-1) game that very few people even knew existed. 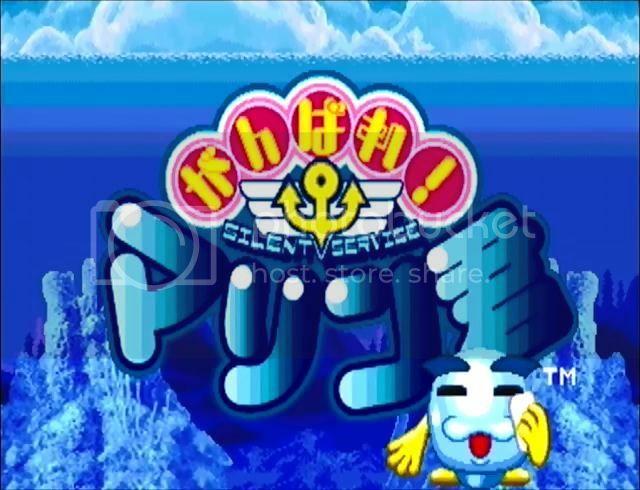 Ganbare Marin-kun is a medal game set underwater with cute cartoon style graphics. The player controls a submarine and the object is to shoot vessels passing overhead which have different numbers on them. I've never seen this game mentioned anywhere and it's missing from all the online lists of CP System games on sites such as Wikipedia and System 16. I'm expecting this might not be that interesting to people here but as a big fan of this hardware I think it's an exciting discovery. It's great that this game will finally be added to Mame and preserved. Cool find Merlin Thats a new one to me too. Cool find. Makes you wonder how many "lost"/extremely obscure arcade games there are out there. I'd be more excited if it were some kind of beta of SFII, but interesting news none the less. 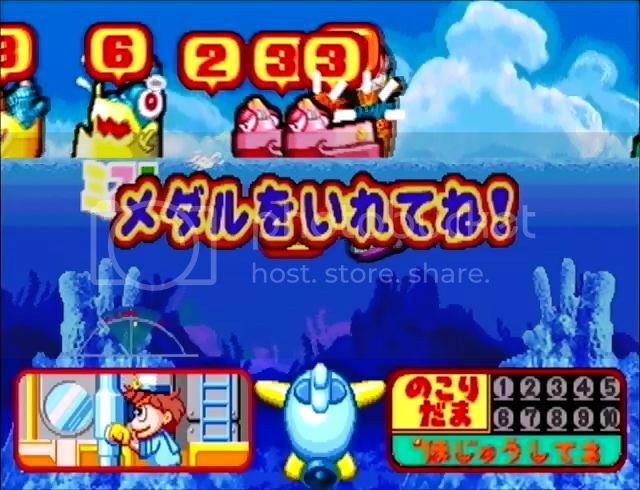 With it being a medal game and not a 'normal' arcade game probably not many people will be interested in Ganbare Marin-kun. The graphical style is appealing though and it's cool to have a 'new' addition to the CP System library. This news is a few months old but as a big fan of the CP System I thought it was pretty interesting. Another long lost CP System game has been found which it seems not many people had heard of. 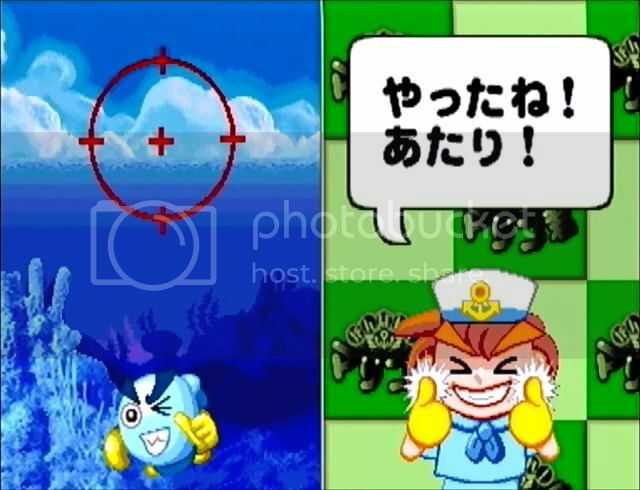 Pokonyan Balloon is a children's ride game. 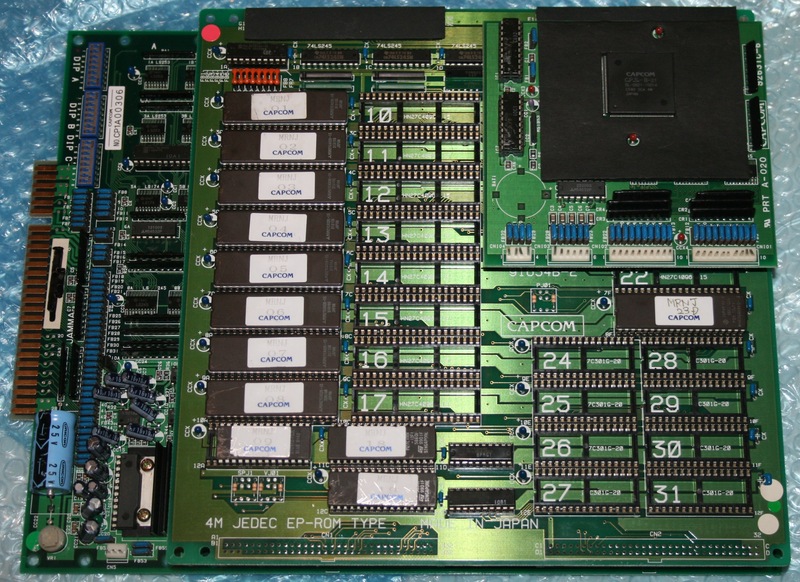 Sylphia, a member of the Arcade Otaku forum, acquired the PCB and kindly dumped it. It's now been added to Mame.